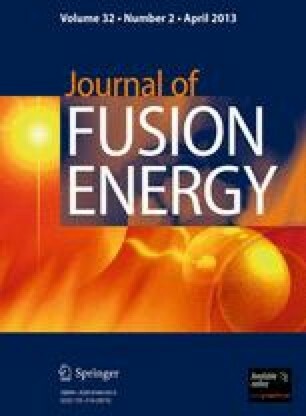 In this article we studied the feasibility of proton-boron (p11B) fusion in plasmoids produced by plasma pinch devices like plasma focus facility as commercially sources of energy. In plasmoids fusion power for 76 keV < Ti < 1,500 keV exceeds bremsstrahlung loss (W/Pb = 5.39). In such situation gain factor and the ratio of Te to Ti for a typical 150 kJ plasma focus will be 7.8 and 4.8 respectively. Also with considering the ion viscous heating effect W/Pb and Ti/Te will be 2.7 and 6 respectively. Strong magnetic field will reduces ion–electron collision rate due to quantization of electron orbits. While approximately there is no change in electron–ion collision rate, The effect of quantum magnetic field makes ions much hotter than electrons which enhances the fraction of fusion power to bremsstrahlung loss.